As internet world evolving speedly right now and continuous progress towards improving data transmission over internet protocols which resulted in introducing a brand new HTTP/3 built over Google-proposed QUIC (Quick UDP Internet Connections). QUIC adds a layer on top of UDP (User Datagram Protocol) because UDP is not reliable transport. QUIC a altered complete version of UDP have same features as TCP alongside offers retransmissions of packets, latency improvements and other new features for reliability. 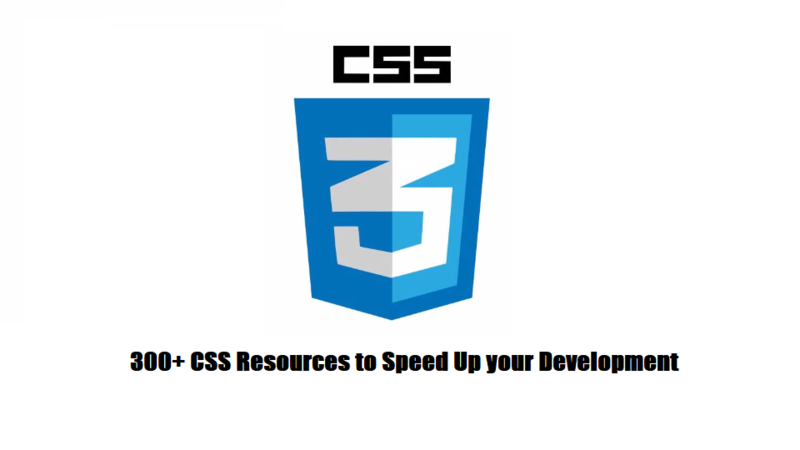 Have a look at CSS Framework Comparison, also when to use CSS framework. This critical analysis is also worth reading. Here you can test all reset stylesheets online or get these in one place. Reasons, as to why not blindly go for a CSS Pre-Processor. Cross Browser Rule Generator – CSS3, Please! This list covers desktop and browser based offline CSS editors. For online CSS editing and playing, see the next section “CSS Playground”. Its easy to get domain name or host from a URL using the builtin PHP function parse_url that can help you extract the domain name or other components of a given URL. Version 1.3 of Portable UTF-8 library has been released. This version extends the functionality by adding 20 string handling and utility functions to the api. There are a few bug fixes and lots of optimizations and improvements. This library lists apc_* family of functions for eAccelerator, xCache or Disk Cache operations if APC or APCu is not available on server. When APC is installed and enabled, this library does nothing (because the desired functions are already available) – resulting in zero wrapper call overhead since all calls go directly to internal APC api. When working with arrays in PHP, you may often need to check whether each of an array’s element contains scalar data or is there an element that contains another array (a sub-array). In other words, what you want is to check if the array multidimensional? To solve the mystery, many people quote a buggy snippet on stackoverflow and other programming websites. Reading through such pages, I decided to explain a bug in the most commonly used method of checking multidimensional arrays, and also to provide the right solution. I have just uploaded the next version of the Portable UTF-8, PHP unicode library. This version adds 9 UTF-8 string functions to the library. There are a few bug fixes, and also some performance optimizations, but the release was mainly to extend the functionality of the library. Here is the list of many popular code sharing tools. Many of these have pretty code highlighting facility for popular programming languages. Few even allow embedding code into websites. PHP provides some handy functions for file and directory handling, but to deal with nested directories, it does not provide much. There are basic directory functions and a directory iterator, but does not cover directory level operations like moving, cloning, counting files, deleting etc.